1. 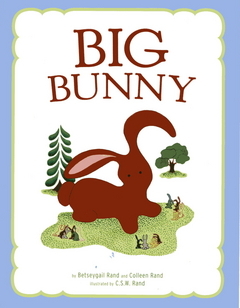 Click here to see the Folded Big Bunny Template. 2. Click here to see the Folded Little Bunny Template. 4. Print as many bunnies as you want. 5. Cut straight lines around the bunnies. 7. Fold in half at the dotted lines by the bunny's ears. 8. Stand your bunny on the table and you're ready to play. 5. Cut carefully around the outside lines of the bunnies. Be sure not to cut between the ears of the bunnies. 6. Color your bunny the way you like best.